Boston is playing the U.S. Cellular center in Cedar Rapids on August 28th. 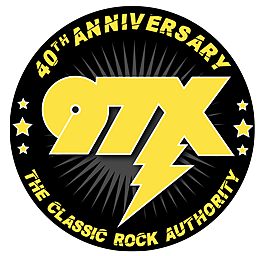 97X has your chance to win tickets before they are even on sale! Identify the ceiling in all 4 pictures and you will be entered into the drawing. Entry For This Contest Is Now Over!